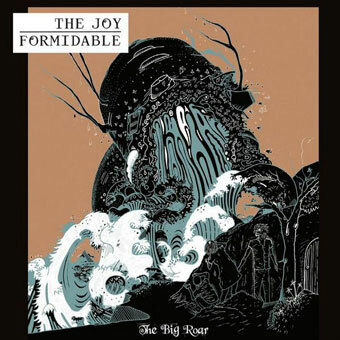 The Joy Formidable Biography, Discography, Music News on 100 XR - The Net's #1 Rock Station!!! The beginnings of this shoegaze-influenced Alternative-Rock band began in 2006, when school friends, vocalist + guitarist Ritzy Bryan and bass player Rhydian Dafydd, chatted on a night out in their hometown of Mold, WALES. 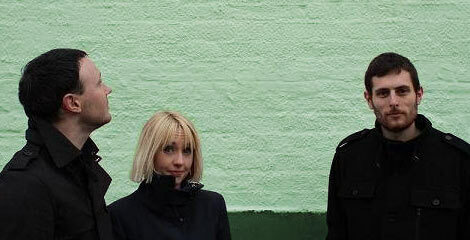 The two put out a few singles under the banner of Sidecar Kisses but in 2007 they were joined by drummer Justin Stahley and launched The Joy Formidable. 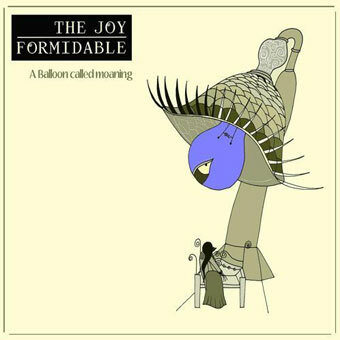 The first band signed to Black Bell Records, the label founded by Passion Pit's Ayad Al Adhamy, The Joy Formidable released the 8-track EP "A Balloon Called Moaning", in early 2009 and spent the rest of the year touring Europe and Australia with bands including Editors, The Temper Trap and Passion Pit. That same year Stahley was replaced by new drummer Matthew Thomas. The Welsh trio produced its first full-length disc, "The Big Roar", themselves. It was released in early 2011 via Canvasback Music/Atlantic Records; the lead-off single, "Whirring", became a big smash on the U.S. Alternative Songs chart where it leapt to #7 and was followed by another alt-Rock radio top 30 hit, "A Heavy Abacus". "The Big Roar" spent 22 weeks on the Billboard's Heatseekers Albums chart with a peak of #8. 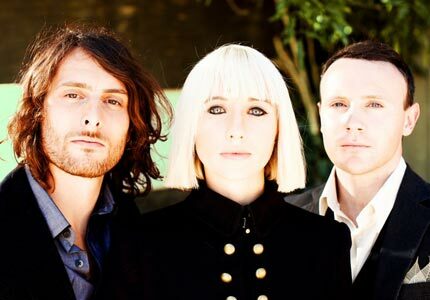 The Joy Formidable issued "Wolf's Law" in January 2013; the album contained the single "This Ladder Is Ours" which peaked at #23 on the American Alternative Songs chart. 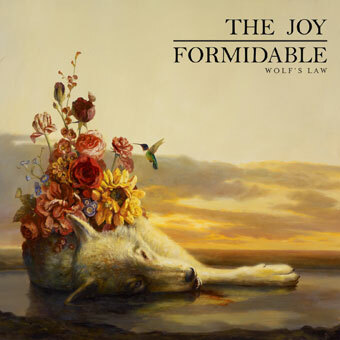 "Wolf's Law" failed to break the top 40 in U.K. and reached the #51 position on The Billboard 200.